The Riot contract database reveals all. Origen has picked up the first three members of its upcoming League of Legends roster as it looks to prepare for the 2019 Spring Split in the LeagueEuropean Championship. Former Misfits top laner Barney “Alphari” Morris joins Schalke’s former mid laner Erland “Nukeduck” Holm and H2K’s former ADC Patrik “Sheriff” Jiru, according to Riot’s contract database. Origen has currently not picked up a jungler or support at this time, however. Nukeduck was one of the driving forces behind Schalke’s run to the Summer Split Finals this year where they finished runners up. Schalke then fell in the EU LCS gauntlet to G2 Esports and missed out on a shot at representing Europe at Worlds. As for Alphari, the top laner has had a mixed spell on Misfits, reaching the quarterfinals of Worlds in 2017 only to miss out on qualifying entirely for the competition this year. Sheriff is also one of the more unusual pickups for the roster. In the 2018 Summer Split, Sheriff was a part of the H2K roster that finished the season in last place, only picking up two wins out of 18. 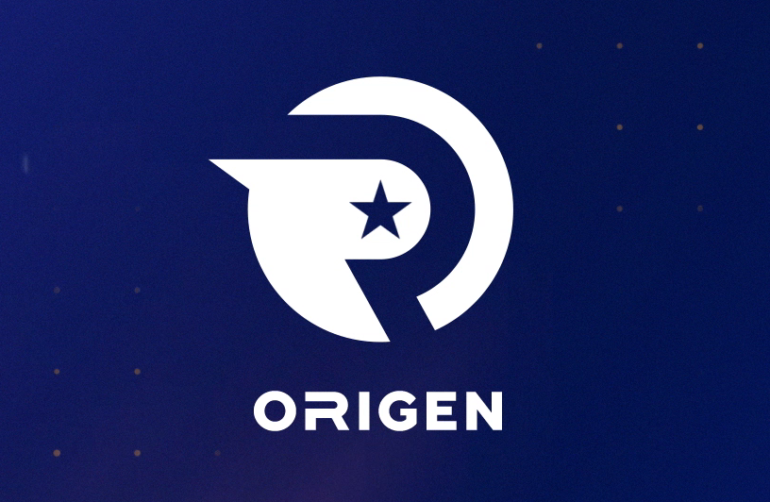 Origen rejoined the new-look LEC after partnering with CS:GO titan Astralis. Origen were last in the EU LCS in the 2017 Spring Split, when they finished last in their group and dropped down to the EU Challenger Series.